Originally published in Başar E (ed) Dynamics of sensory and cognitive processing by the brain. 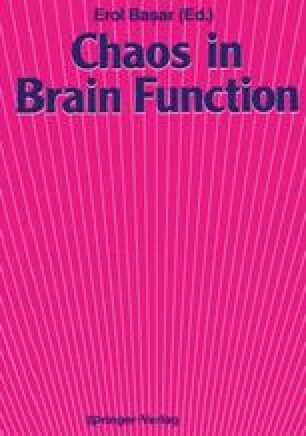 Springer, Berlin Heidelberg New York, pp 196-202 (Springer series in brain dynamics, vol 1). Cross references refer to that volume.